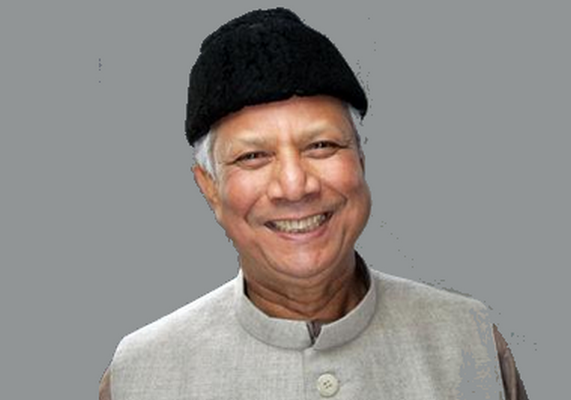 Muhammad Yunus was awarded the Nobel Peace Prize for founding the Grameen Bank and pioneering the concepts of microcredit and microfinance. Professor Yunus was one of the signatories of the 2015 Open Letter To World Leaders. The letter is part of the action/2015 campaign and asks for further action to address the critical issues of poverty, climate change and equality.